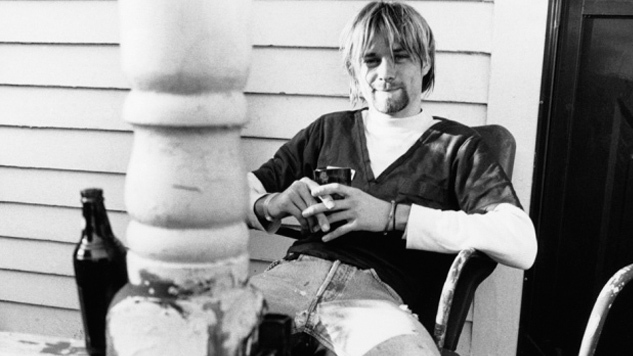 1. Who killed Kurt Cobain? Iron Man says it was Courtney Love. Captain America also thinks it was Courtney Love, but he says he thought of it first. And although they both agree on the guilt of 1994’s favorite punching bag, the only way to settle this is for Cap to punch a Hole...through Iron Man! 2. 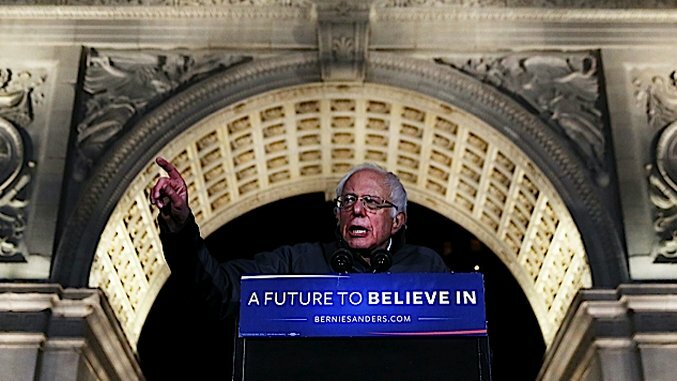 Which candidate should they support in the primaries? Iron Man thinks he knows everything and loves to talk…just like a Bernie Bro! Captain America, however, wants to vote for George Washington. He’s from the ‘40s, and he doesn’t really remember how voting works. Can ladies do it? Can orphans? 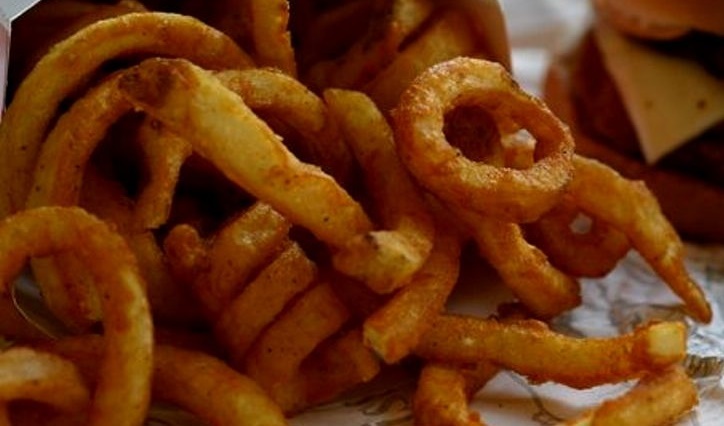 3. Who can eat the most curly fries? Captain America is scared of curly fries, because they didn’t have them in the ‘40s. Iron Man is also scared of curly fries, from that time aliens invaded New York, and took all his curly fries. It’s a battle of iron wills! That’s not a reference to Iron Man. Tony Stark is actually a very weak-willed individual. Especially when it comes to mixing Alcohol and Ketamine. 4. Whether or not Pop Rocks & Coke will actually kill you. Iron Man just doesn’t trust it! It’s Alcohol and Ketamine forever for Tony Stark! In Captain America’s time, children’s candy was full of asbestos, and would actually kill you. But he’s still not that dumb, he has an iPhone now. 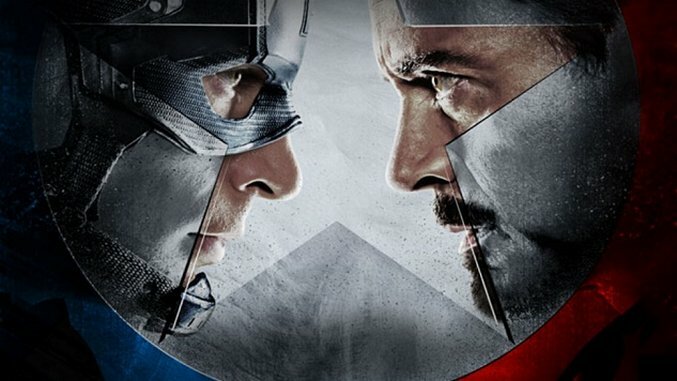 Let’s hope Captain America knocks some sense into Iron Man. Come on, Tony. You’re a brilliant inventor. Thomas Edison didn’t avoid Kosher salt because he thought it’d attract murderous bands of Jews! Oh wait, he did? Oh, that’s terrible. 5. 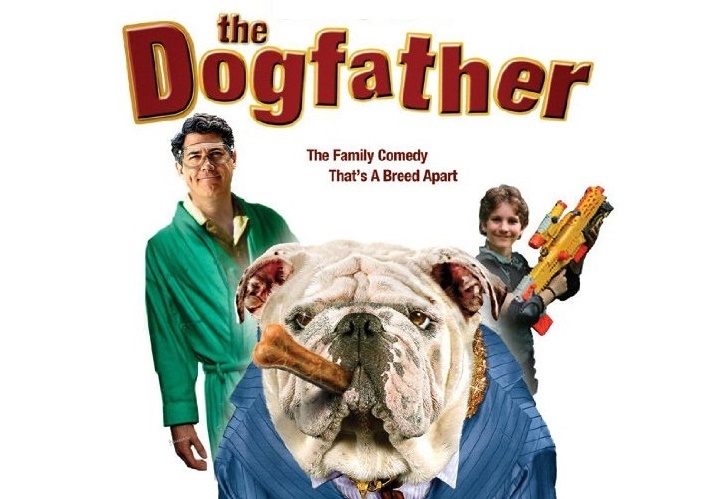 Which movie’s better: The Godfather, or The Dogfather starring Chris Parnell? 6. 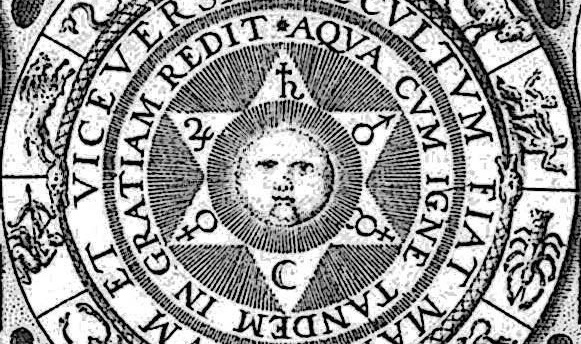 Is Astrology A Real Thing? Captain America says no. Iron Man says that’s so Taurus of him! Captain America is sick of Iron Man using “Mercury is in retrograde” as an excuse to do selfish things. You can’t eat all of Captain America’s guac just because a planet is doing a thing. Captain America was just learning to accept Chipotle into his heart! Mexicans were sure to follow! 7. 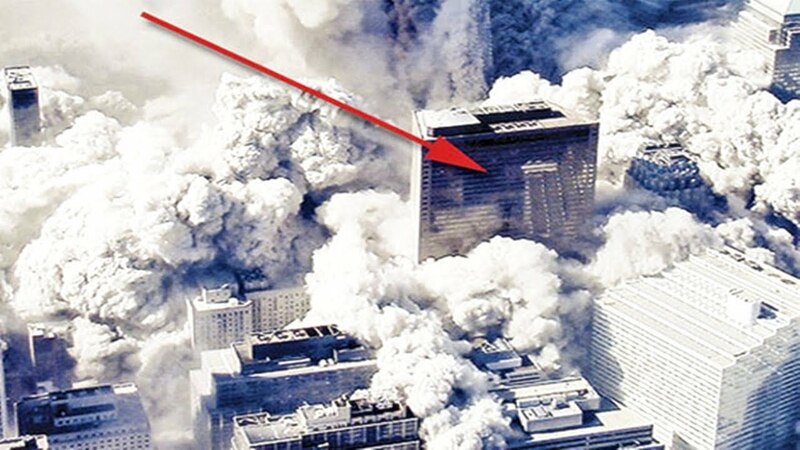 What happened to Building 7? Iron Man knows buildings don’t just pancake like that. And Cap doesn’t trust our government, even though his name is literally “Captain America.” And what’s up with the Saudis, or as Cap calls them, “Our Mesopotamian friends?” Time to team up and solve this case once and for all…by punching each other!